For a runner, there is nothing more exhilarating than the rhythm of the breath and the power of the stride. It’s meditation in motion. Whether you are on a leisurely jog or pushing yourself to beat your last time, if you are a runner you are an athlete. Alongside its meditative qualities, running can be one of the most stressful things you can do to your body. This highly compressive, repetitive movement can result in stress and strain. Over time, this continual unilateral movement creates an imbalance, one which yoga can help unwind. Yoga and running are a perfect complement, as if the two were created for one another. The meditative quality of running matches the oscillation and meditation that yoga brings with it. At the same time, the practice of yoga provides balance to the runner’s body by engaging the side of the body. The number one thing that helps to sustain an athlete is the power of the breath. Yoga supports the runner’s breathing techniques, helping increase stamina while engaging the body’s ability to become more efficient over time. Yoga is about finding space within the body, while also helping to release the tension in the pelvic floor and diaphragm. These two areas are notoriously tight in most individuals, but this tightness tends to be amplified in athletes. Running and yoga have a dichotomous relationship: what one takes away from your body, the other feeds back. Yoga encompasses all of the body, encouraging continual movement by engaging the side as well as the front. When runners integrate a practice of yoga, it can help them understand and unwind the repetitive strain from their forward stride. 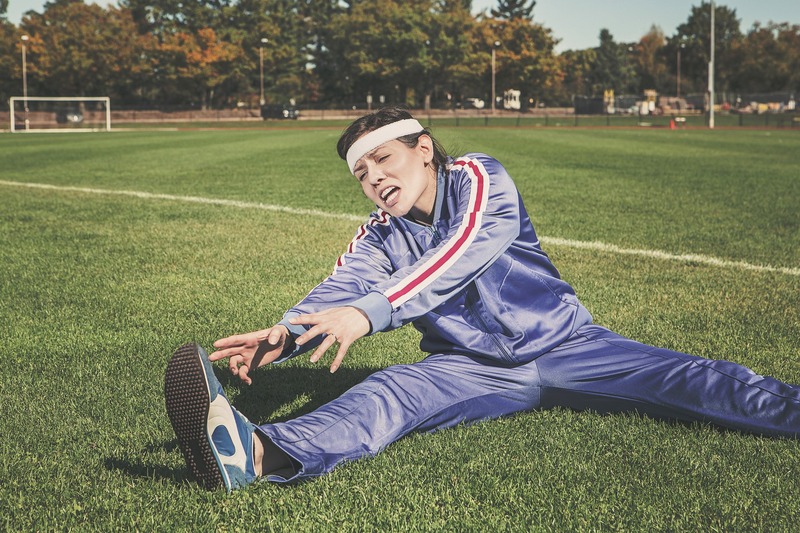 The truth is a runner needs some tightness to support their athletic practice. This being said, yoga should not be thought of as stretching out the body. Because it activates the entire body, back, legs, side and hips, yoga helps provide the additional support and balance that athletes need to improve performance and decrease the risk of injury. Yoga can keep the athletic body performing the way it needs to perform. In order to reap the benefits of a yoga class, athletes need to leave their competitive nature behind. Yoga, especially during the running season, should not be used to create more stress and strain for the body. When it comes to choosing yoga classes, runners should modify their classes to balance their practice. If you are competing, seek out classes that are more restorative in nature. These classes will help to focus on the breathing techniques while incorporating meditation to help calm the nervous, competitive mind. During the off-season, choose more athletic classes like ashatanga or power yoga to keep the body attuned to its athletic needs. Whichever type you select, apply moderation during the class. Protect your range of motion. Do what feels good for your body. There is no reason for an athlete not to supplement their training with both yoga and restoration. That being said, it has to be the right relationship. Runners need to keep their goals in mind when choosing yoga classes. Choose classes that complement your running needs. It is only then that you can fully reap the benefit of this beautifully integrated practice.